Fundraising for charity is a fantastic and rewarding thing to do. There are literally thousands of charities to choose from, all supporting very different causes, all deserving your support. The number of charities to choose from can be overwhelming, so we have put together a brief guide to make it easier for you to decide which charity to support. The first step is deciding which cause you would like to fundraise for. It is important to choose a cause that means something personal to you as it will boost your motivation when starting out in running and fundraising for your charity. Think carefully about what is most important to you. You may have a family member who has suffered from an illness, or maybe you want to help save that rare breed of Tiger in Africa you keep seeing on the TV. Perhaps there is an appeal following a drought, a famine or a natural disaster that you would like to support. All charities need your help! Don't forget about your local charities. These allow you to make a difference in your own area. Local charities are often small organisations with limited resources to promote themselves so they heavily rely on local support. Local charities could be anything from a hospice, community outreach programme, or even an environmental project. If you do want to support a local charity there is much more you can do than simply raise money. 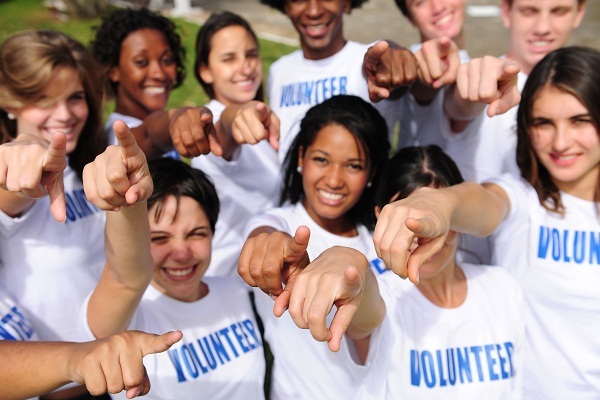 Obviously donating money is fantastic, but these smaller charities also rely on volunteers. The golden rule is to choose a charity that is close to your heart and whatever you do to support them will then be a truly rewarding experience. Next: What is a charity?